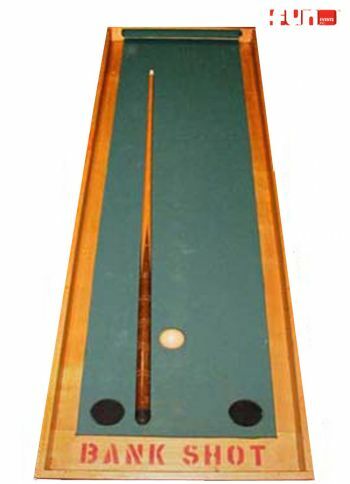 Your guests bank the cue ball off the bumper on the game board. Make the ball in one of the pockets and win. (all ages game) A fun game rental party idea for any school carnival, fun fair, festival, fund raiser, company picnic or any special event.